1. 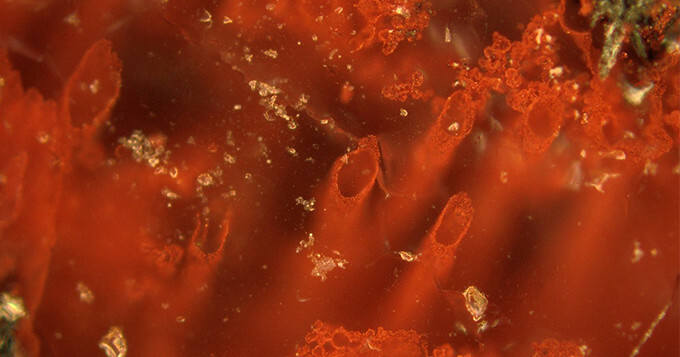 The Earliest Life on Earth – Found? 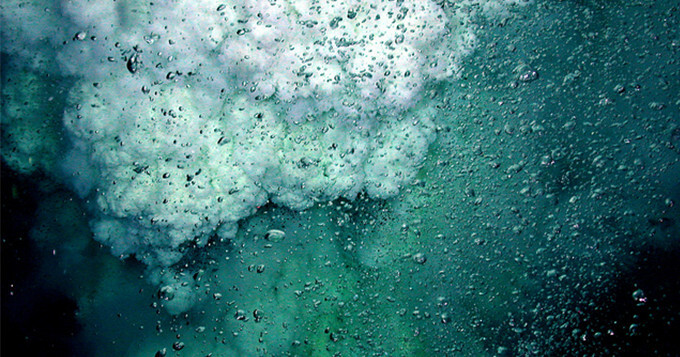 Our first High Five paper appeared in Nature last week with the headline-making title “Evidence for early life in Earth’s oldest hydrothermal vent precipitates.” The study reports evidence of early life based on fossils discovered in rocks found in Quebec, Canada believed to originate from ancient submarine-hydrothermal vents that occurred billions of years ago. A whopping 363 news outlets in multiple languages picked up the study according to Altmetric data. Some controversy surrounds the claims made in the paper, with skeptics doubting whether the fossil structures found in these rocks are actually fossils at all. But this controversy likely only made the study more popular in the mass media. Our second High Five paper is as headline-worthy as our first. 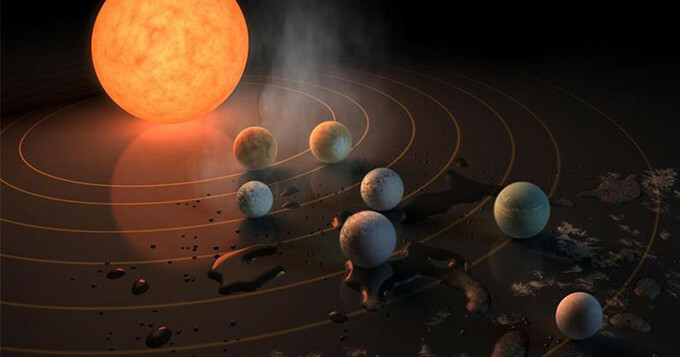 “Seven temperate terrestrial planets around the nearby ultracool dwarf star TRAPPIST-1” appeared in Nature in February. Our third High Five paper is “Colorectal Cancer Incidence Patterns in the United States, 1974–2013,” published in the Journal of the National Cancer Institute in February. 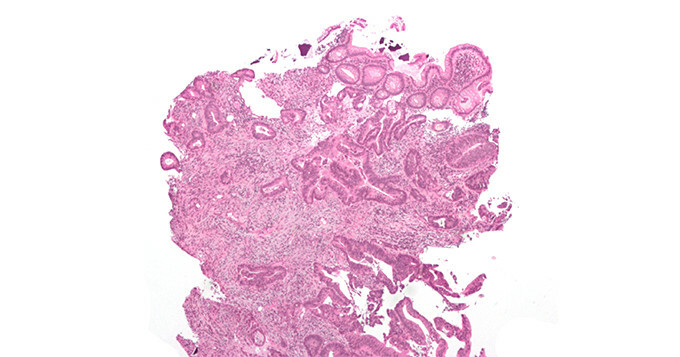 The study reports a rise of age-specific colon cancer risk among young Americans. Our next High Five paper is “Future life expectancy in 35 industrialised countries: projections with a Bayesian model ensemble,” published in The Lancet in February. The study findings indicate that life expectancy is likely to increase, especially among women, in the next few decades. Over 250 news outlets covered the study. 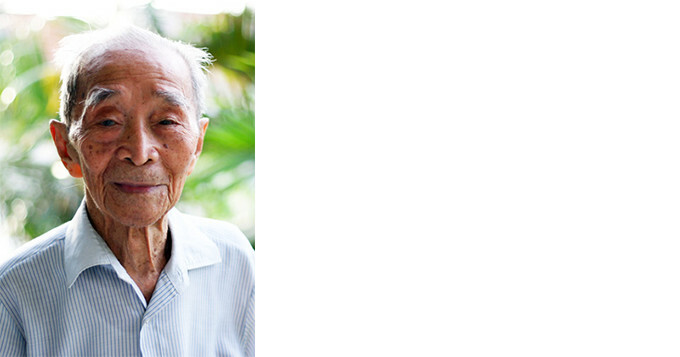 Increased human life expectancy ruled the headlines. Buzzfeed published a series of helpful graphs communicating the study’s findings. Our final High Five paper ends on a more pressing note. The study, “Bioaccumulation of persistent organic pollutants in the deepest ocean fauna,” appeared in Nature Ecology & Evolution in February, 2017.